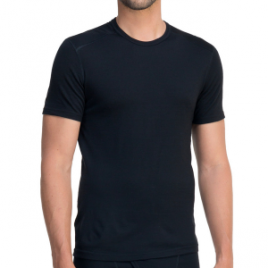 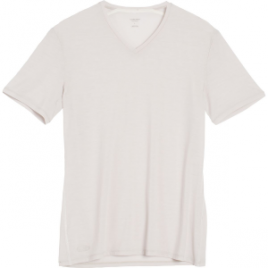 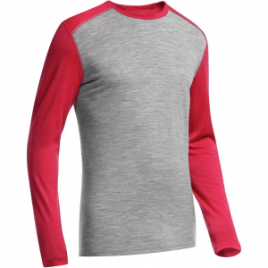 Icebreaker used merino wool in its Men’s BodyFit 150-Ultralite Anatomica V-Neck Short-Sleeve Shirt for the utmost comfort while you work out. 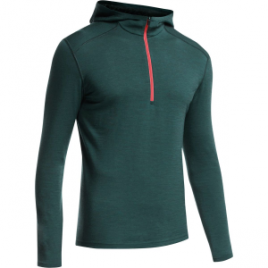 It regulates your body temperature so you’re at a comfortable medium when you run outdoors in the middle of summer, and it stays fresh after multiple uses…. 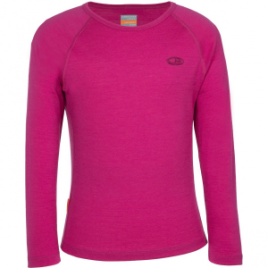 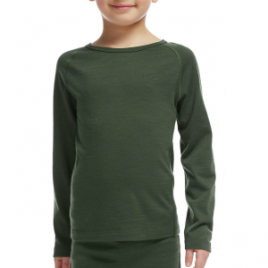 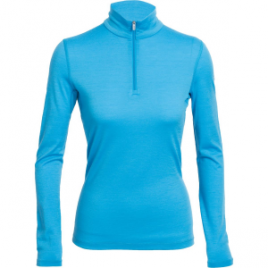 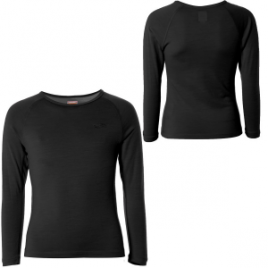 The Icebreaker Toddler Girls’ BodyFit 200 Oasis Crew Baselayer’s merino wool has a super soft feel and works to thermally regulate her body temperature. 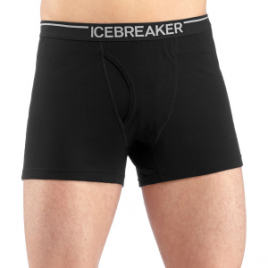 A gusseted construction ensures a freedom of movement, while flatlock seams keep chafing at bay.